Salman al-Muhammadi commonly known as Salman al-Farsi responded to Omar when he asked whether he is king or an Islamic Caliph. 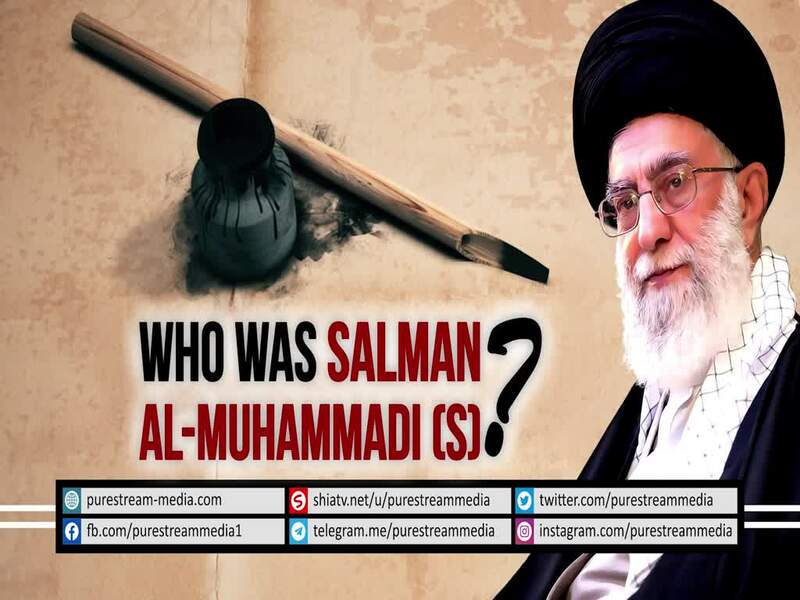 Who was Salman? The Leader speaks.